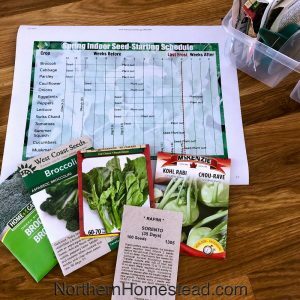 Seedlings are great for short season gardeners. 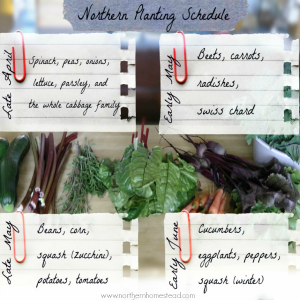 They help us to extend the growing season up front. Transplanting seedlings can be tricky though. 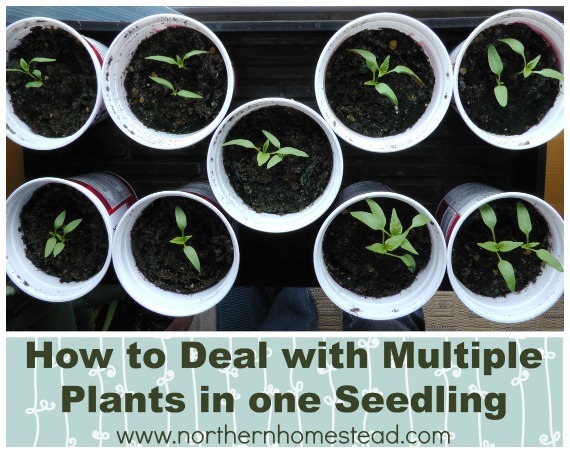 Here is how to deal with multiple plants in one seedling. 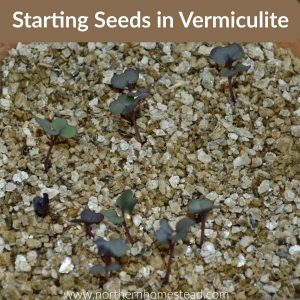 Do you start your own seedlings from seeds or do you prefer to get them from a greenhouse? I prefer to start our own seedlings and see the miracle of life develop. But we also buy seedlings from a greenhouses here and there. With good seeds I often get a 100% germination. Since I plant about 3 seeds per pot, to make sure I get at least one plant, I and up with 3 plants in one pot. 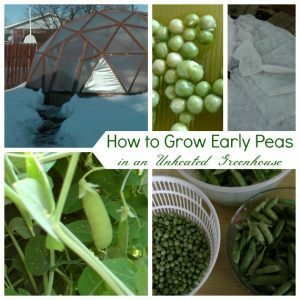 The same is true for greenhouse seedlings. Often there is more than one plant in one seedling pot. Take a close look, what you think is one seedling might be multiple plants. Do not assume that if a greenhouse sells multiple plants in one seedling together they should be planted together. There is a ‘too close’ for any plant. 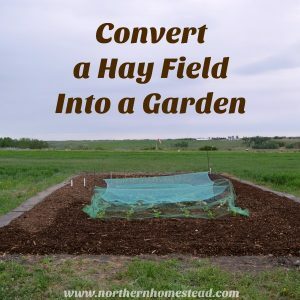 If you have done this, and your garden did not grow well, this might be the reason. 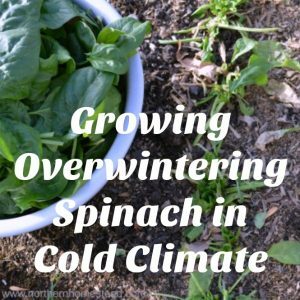 If plants are too close they compete with each other, resulting in smaller, sickly plants. Sometimes though, if you start your own seeds, there is an empty pot in between. Not to worry! 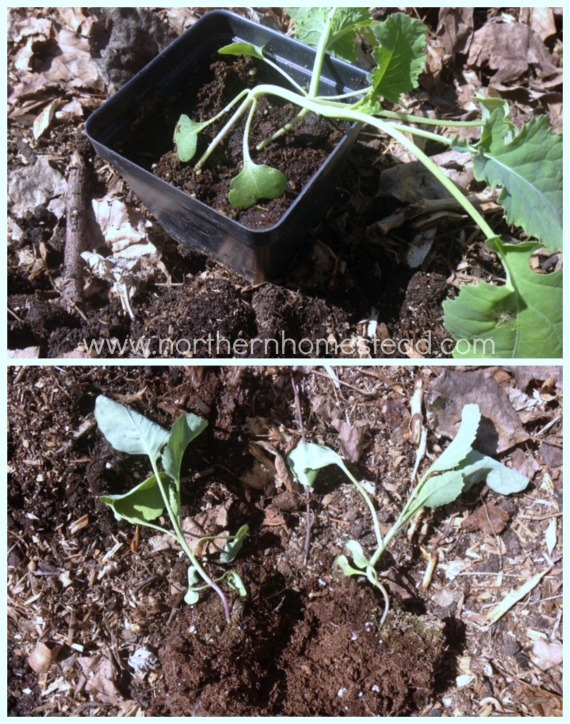 Here are some ways how you can still use most of the little seedlings without planting all of them together. However, not all plants react to transplanting and dividing alike. Let’s take a closer look. Night shade are plants like tomatoes, peppers, eggplants, potatoes, and ground cherries. These plants grow roots along the stem. 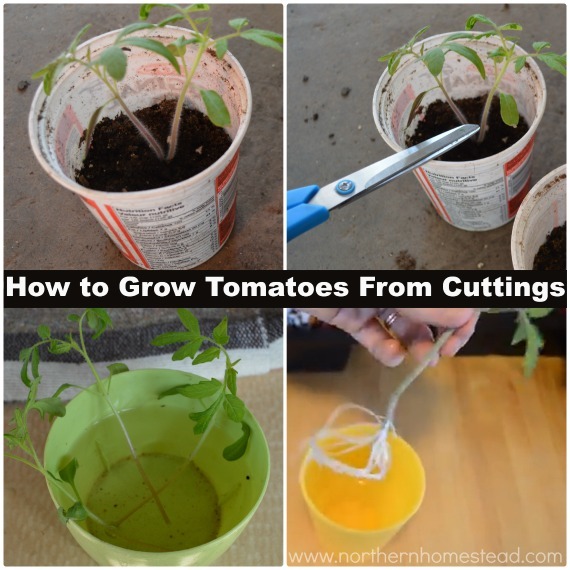 That’s why we can grow tomatoes from cuttings. The same is true for little seedlings. Note, this is best done when the plants are still young and just developed their first pair of real leaves. 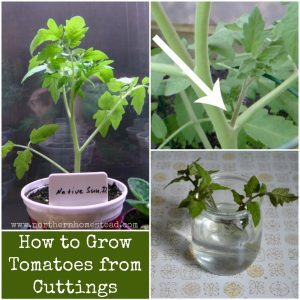 If you planted 3 seeds and two germinated and grow very close together, just gently cut off one of them without disturbing the roots of the main seedling you want to keep, put the cutting in water, and soon you will have a second seedling. 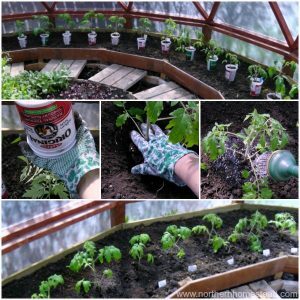 I have successfully done this with tomatoes and peppers, but I’m sure other night shade plants would do it too. Always worth a try. If the seedlings do not grow too close, water the plant really well (it should be muddy). Now you can gently pull the additional seedlings, again without disturbing the roots of the main seedling you want to keep, and plant it right away, burying more of the stem. Cucurbitaceae are plants like cucumber, watermelon, musk melon, summer squash, and winter squash. These plants are very sensitive, they do not like cold soil and do not tolerate any frost, they also dislike transplanting. You will hardly have any success multiplying these seedlings. 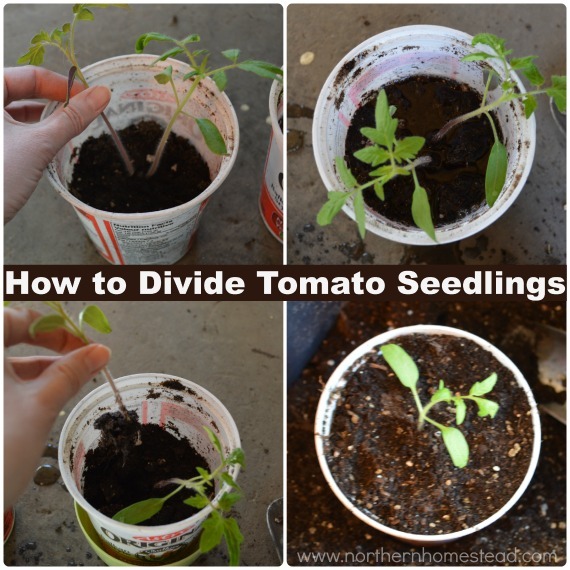 If you get more than one in one pot, just cut them off without disturbing the main seedling. Be very gentle with the seedling and do not disturb the roots. I know, it is hard to cut off a healthy seedling, but planting them together will bring you less than one healthy seedling would. Many of the Cucurbitaceae plants are very fast growing. It might be better just to sprout a seed than to start a seedling. Sprouting speeds up the germination, transplanting a seedling slows the growth down. I put my Biosta Sprouter into good use. 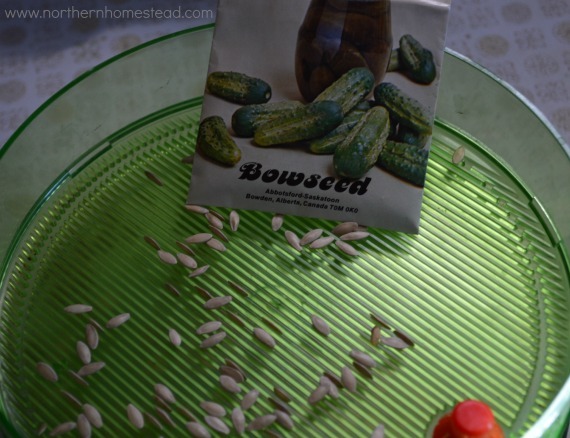 Last year I had much better results with my sprouted cucumber seeds than with my earlier started seedlings. Up front it looked like the seedlings were way ahead, but soon the sprouted seeds grew into healthier plants. Now that we have dealt with the two extremes, night shade plants and cucurbitaceae plants, most other plants are somewhere in between. If I end up with multiple plants in one seedling I just gentle divide them and plant all of them (except if they are planted right in the same spot). Most seedlings do not mind it and grow into healthy plants. I often look for one seedling that has 3 plants, and save some money by gently dividing them. I also save some seedling space by using the multiple plants that germinated. Remember, plants that are planted too close will suffer, if you afraid to separate them, better cut them away so you have just one plant per seedling. Most plant varieties can be gentle separated, night shade plants will grow even if you cut them off, but cucurbitaceae plants will not forgive any root disturbance. Oh man! I wish I had this information last month! I went crazy with my first time planting from seeds and had like 3-4 tomatoes per cell.. I hated killing the extras, and had I known about putting them in water, I so would have done that! Now I know for next year! Sometimes the easy things that make a difference. 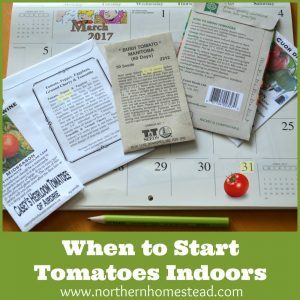 Hope your tomatoes grow well, happy gardening! I always start from seed. 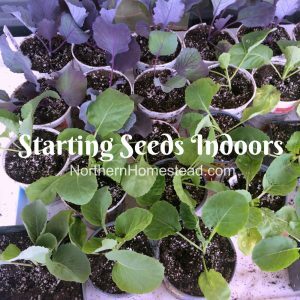 I live in the Arctic (Nunavik) and have a couple of hobby greenhouses. One thing I’ve noticed is that there are absolutely no pests, save for lemmings. I dread introducing alien insects, etc. with pre-planted starters. Besides, it gives me something to do during those long winter months! Welcome Stephen, you are really up north ;). I hear you on something to do in long winters. I am so glad we can grow indoors. Hope spring is coming for you too. Perfect. Thanks for the details. Its helping me to know how many I can put in a pot. Cheers. Can’t wait to check out the rest of your site! I have planted a grapefruit seed that has four shoots from one seed. I am not sure what to do – do i cut the weaker ones, or attempt to separate them or just let them all grow???! Let me know, its my first time growing grapefruit. Kassandra, we don’t grow grapefruit here at our northern garden. It sounds like you have one plant, not multiple, since you only planted one seed. In order to get a stronger plant I think you are better of to prune all but one stem back. But again, I have no experience, just common sense. This may be a silly question, so I apologize in advance! I am starting a garden for my first time and I planted a few seeds in each pot just in case some didn’t come up. Right now it is sweet peppers, jalapeno and onion. I have gotten a few sprouts in each, should I pull the extra and leave just one in there? Or can I leave them and separate when it’s time to transplant? I appreciate your knowledge . Thanks!! It is not a silly question. As I explain in the post it does depend on what plant it is and in what stage they are. Peppers and jalapeno can be pulled at the sprouting stage and plant in a new pot if you want more plants, this is also called pricking. Onions love growing together, you can plant 3-4 together in clusters, but give them more room between clusters. Or do the same as with peppers, prick them out.